Nearly 30 million free Netherlands genealogy records are now searchable at FamilySearch.org. Also: free historical Catholic and Columbia University newspapers; Catholic parish records in Boston, MA; British Army and Royal Navy records; and new collections for England and Scotland. Genealogy Giant FamilySearch has published 29 million new, free historical records from the Netherlands. With the latest additions, FamilySearch now offers over 65 million free images and indexes in its Netherlands collections. According to the site: “The freely searchable collections are comprised of birth, baptism, marriage, death, church, notarial, army service and passenger list records and population registers. Some of the records date back to 1564. 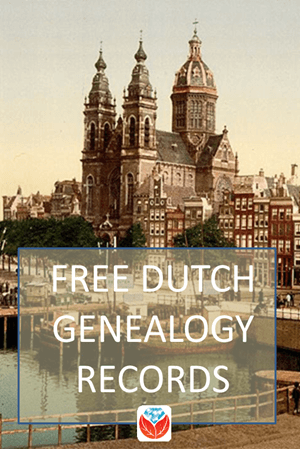 Considering the population of the Netherlands is 17 million people today, the size of these collections makes it highly likely family historians will find the ancestors they’re seeking.” Explore these now at FamilySearch! Historical newspaper publishing service Elephind recently reported on new and updated online collections it supports. These are free to view, so why not take a look? The Columbia Record: Beginning as the University Record (September 1973-May 1975) and continuing to this day as the Columbia University Record (July 1975-present), this university-wide publication is a rich resource of past Columbia activities, events, scientific research, trustee and faculty appointments, awards and honors, libraries news, departmental achievements, budget and financial reporting, faculty and staff updates, as well as profiles of campus personalities from 1973 to the present. You can also read the predecessor paper in Columbia University’s Spectator Archive. It’s the second-oldest college daily paper in the United States. The latest content update brings the run of the newspaper from 1877 to 2015. The New England Historic Genealogical Society (NEHGS) has published the following new browse-only record images from Archdiocese of Boston parishes spanning 1789-1900: St. Joseph in Boston’s West End, St. Thomas Aquinas (Jamaica Plain), Immaculate Conception (Newburyport), Holy Family (Rockland), Immaculate Conception (Weymouth), Sacred Heart (Weymouth), St. Francis Xavier (Weymouth), Most Precious Blood (Hyde Park), St. Joseph (Salem), St. Mary (Winchester), St. Mary Star of the Sea (Beverly), St. Mary Star of the Sea (East Boston) and St. Patrick (Lowell). 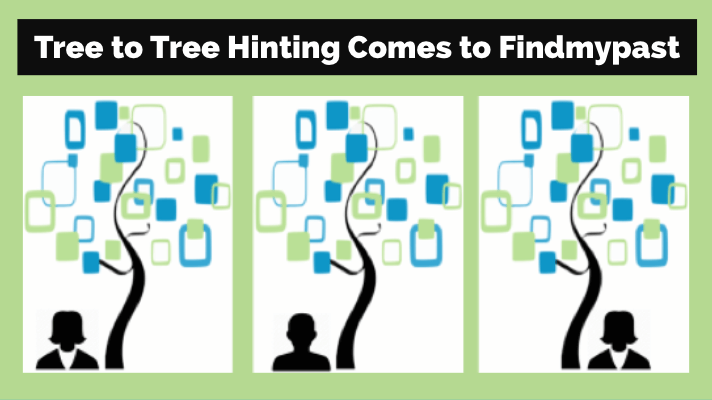 For directions on how to navigate this database, be sure to watch this how-to video from NEHGS. Britain, Royal Navy, Navy Lists, 1827-1945. Search for your ancestors in official lists of Royal Navy Officers. The collection consists of 147 publications presented in PDF format. The amount of information varies from volume to volume. Details include an individual’s name, rank, seniority, and place of service. British Army Service Records. Over 34,000 new Scots Guards records have been added to our collection of British Army Service records. The new additions consist of Enlistment Registers spanning the years 1642 to 1939. These records can reveal a variety of details about your ancestor’s life, family and military career. Lancashire Baptisms. Discover your ancestor in original parish registers covering 191 Lancashire parishes and spanning 379 years of the county’s history. 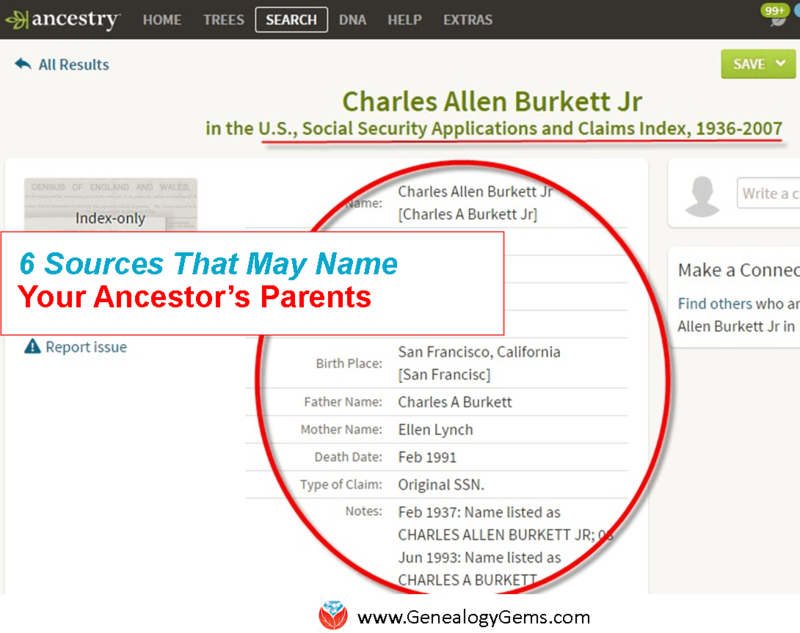 Learn when and where your ancestor’s baptism took place and discover their parents’ names, residence and father’s occupation. Lancashire Marriages. Discover your ancestor in banns and marriage registers from Lancashire. Learn when and where your ancestor was married, as well as your ancestor’s age, occupation, residence, and spouse’s name. The registers, provided by Lancashire Archives, span the years from 1538 to 1932 and cover 194 parishes. Lancashire Burials. Learn when and where your ancestor’s burial took place, as well as their age at the time of death with original parish records from the Lancashire Archives. These records cover 123 parishes across the county and span the years 1538 to 1991. England, Wiltshire Social & Institutional Records 1123-1968. Over 400,000 records are available in this fantastic collection of 72 different types of records spanning nearly 900 years of Wiltshire history. The collection contains a wide variety of documents and a full list of what is available can be found at the bottom of the search page. Scotland, Edinburgh Apprentices 1583-1700. Did any of your ancestors learn their trade in Edinburgh? Discover details of their apprenticeship and occupation in this collection of almost 120 years of documents from the Scottish capital. Scotland, Edinburgh Marriages 1595-1800. Did any of your relations marry in Edinburgh, Scotland? Discover their names, occupations, residence, spouse and dates of marriage, former marriages and more in this collection of PDF images of parish registers collated throughout the city. Scotland, Fife Death Index, 1549-1877. Over 265,000 records are included in this collection of Fife’s old parish records, including deaths and burials from St Andrews and Edinburgh Testaments (from 1549 to 1823), sheriff court wills (1824-1854), Fife newspapers (1822-1854), Kirk Session account books for mortcloths, lair registers and other sources. Scotland, Testaments, 1514-1800. If you ancestors died in Scotland, this collection will include details of their property, relatives, occupation and more in records of their last will and testaments. The digital images in this collection are presented in PDF form. You’ve probably heard the tip to look for your family stories in old newspapers. But which newspapers were around back then? And where are they now? Expert Lisa Louise Cooke has the answers! 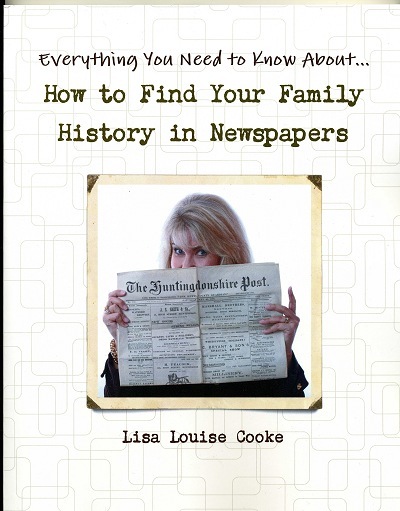 Her book How to Find Your Family History in Newspapers provides you with a fool-proof research process: step-by-step instructions, worksheets, checklists, location-specific newspaper resources, the best free and subscription sites for newspaper research and a case study that puts it all into action for you. And it’s currently 40% off in the Genealogy Gems store! Click here to check it out. Offer subject to expire without notice. Sunny is a Contributing Editor at Lisa Louise Cooke’s Genealogy Gems; her voice is often heard on the Genealogy Gems Podcast and Premium Podcasts. She’s known for her expertise on the world’s biggest family history websites (she’s the author of Genealogy Giants: Comparing the 4 Major Websites); writing personal and family histories (she also wrote Story of My Life: A Workbook for Preserving Your Legacy); and sharing her favorite reads for the Genealogy Gems Book Club. Disclosure: This article contains affiliate links and Genealogy Gems will be compensated if you make a purchase after clicking on these links (at no additional cost to you). Thank you for supporting Genealogy Gems!